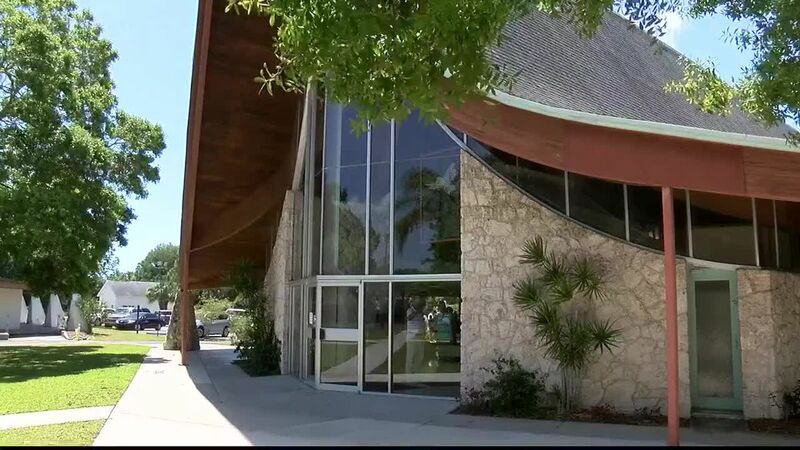 The simplest things that most people take for granted such as walking, talking and sleeping has become a major challenge for Wendy Renoit. 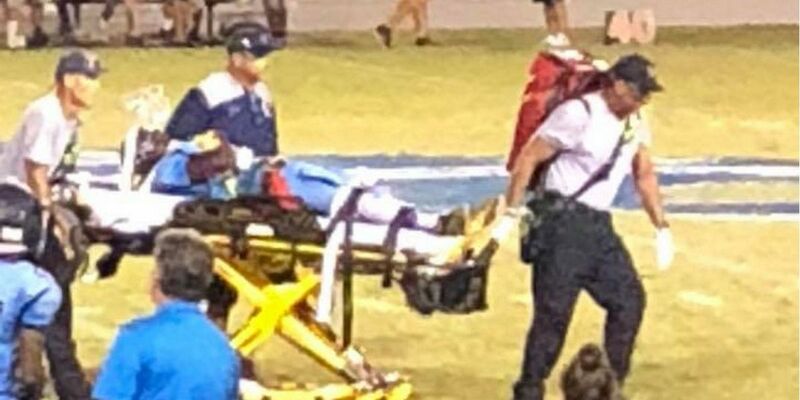 The North Port High School junior suffered a stable fracture of his C1 and C6 vertebrae in his neck after colliding with an opponent head on as he was tackling him on a kickoff return. 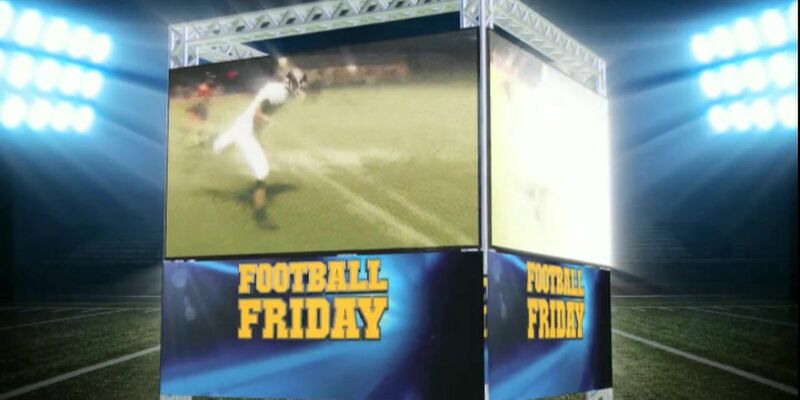 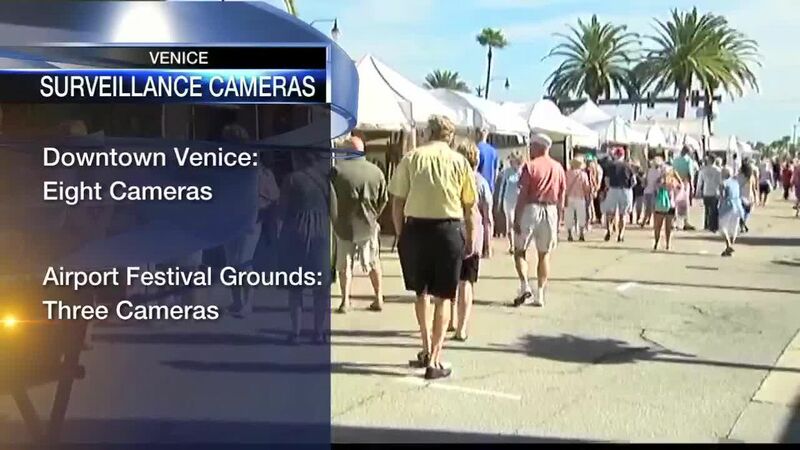 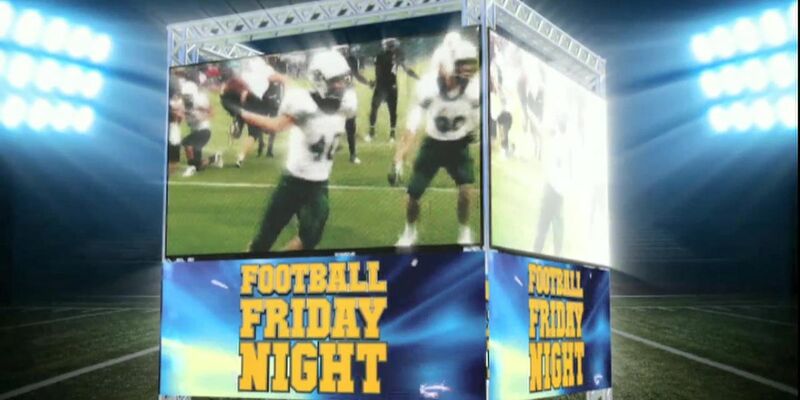 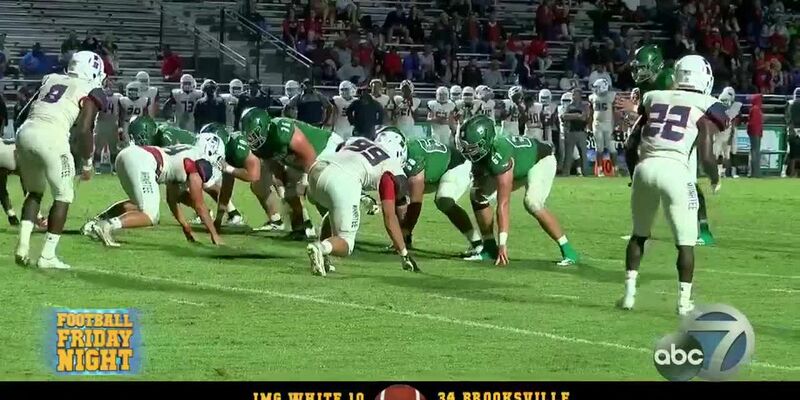 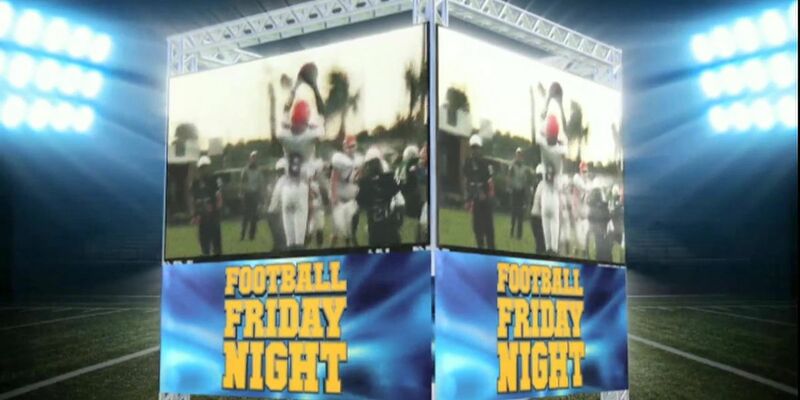 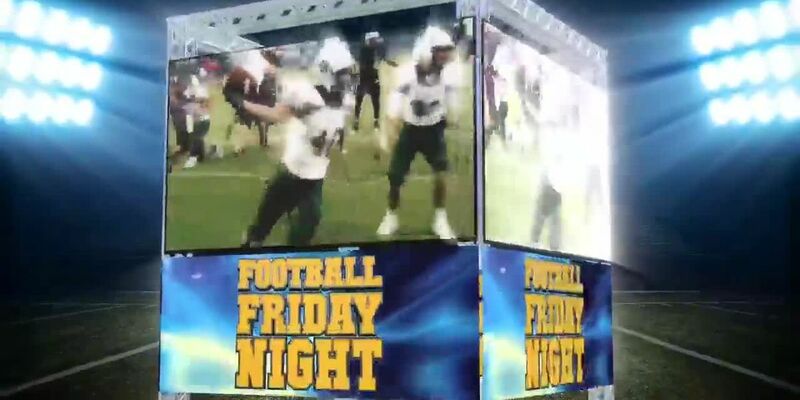 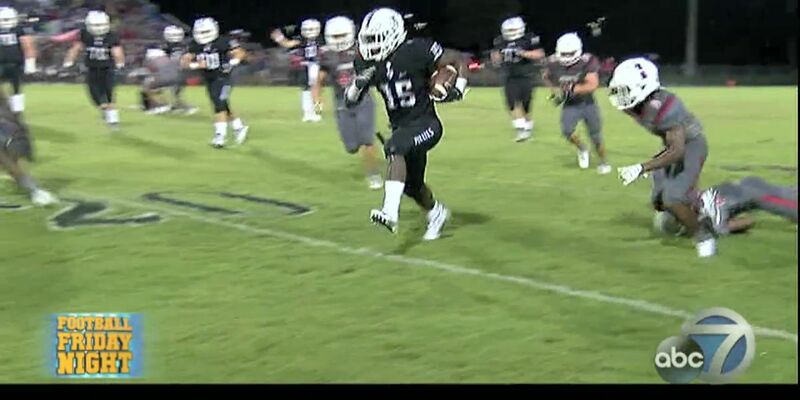 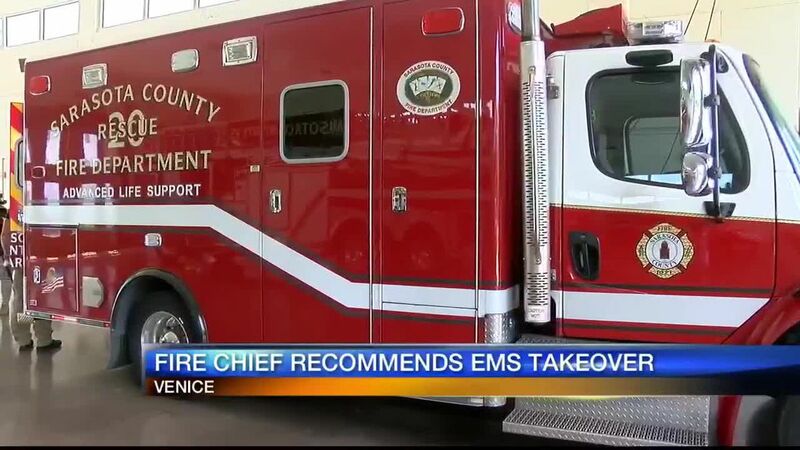 VENICE, FL (WWSB) - Two area football rivals seem to make headlines for all the wrong reasons lately. 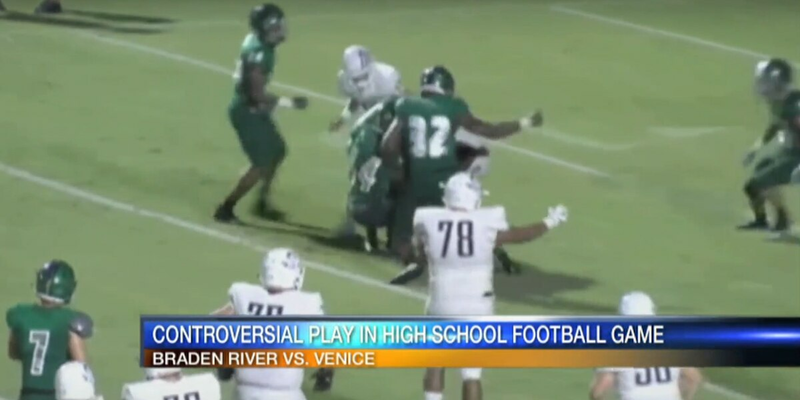 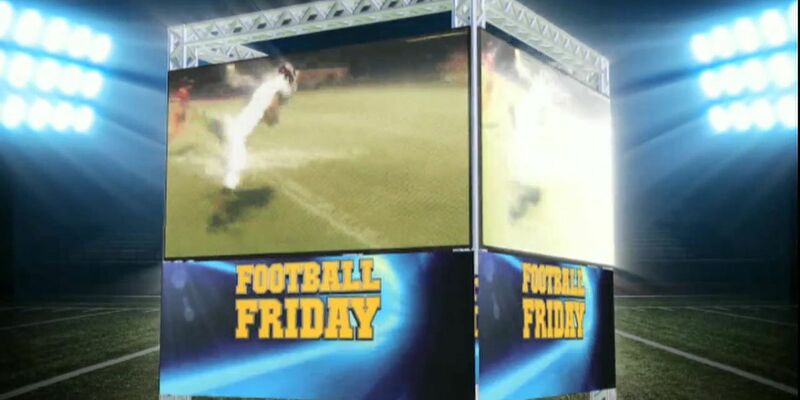 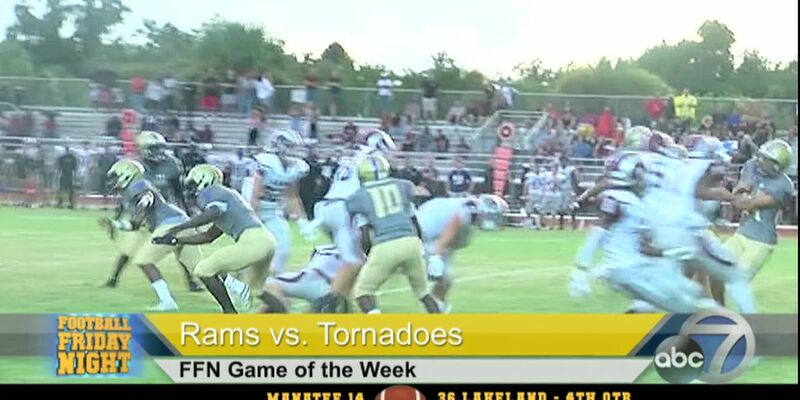 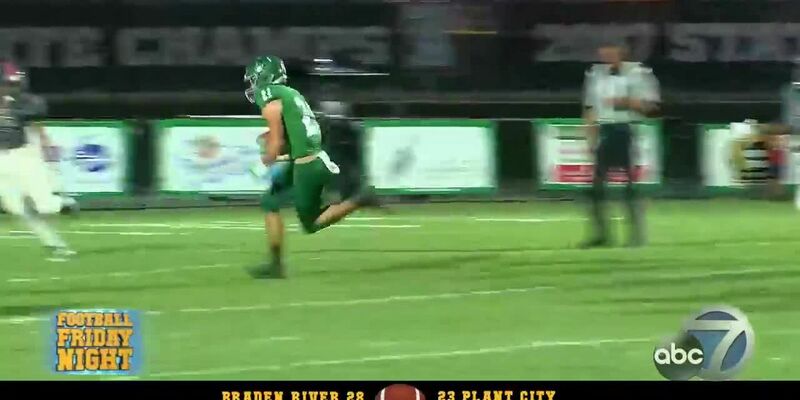 This time, Braden River and Venice High Schools are at odds over one play in last Friday's game. 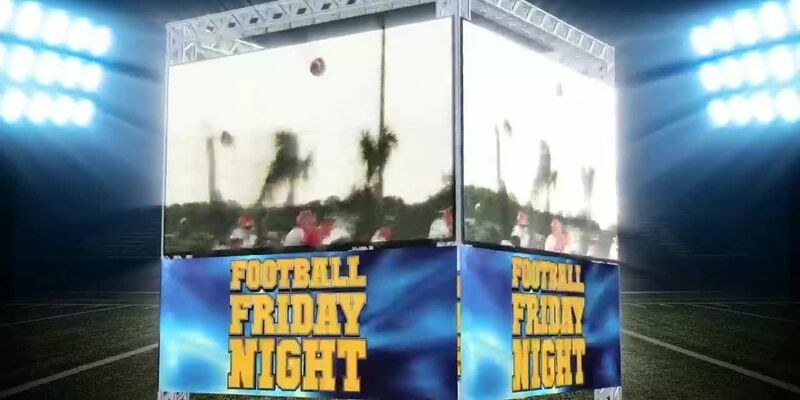 Fans aren't talking about -- or sharing highlights from that game. 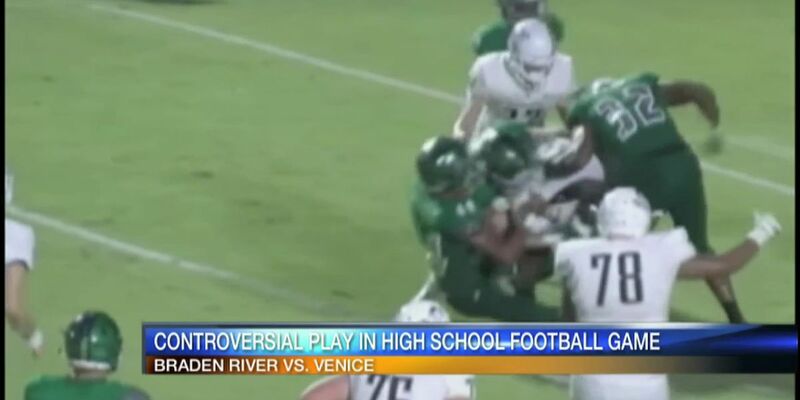 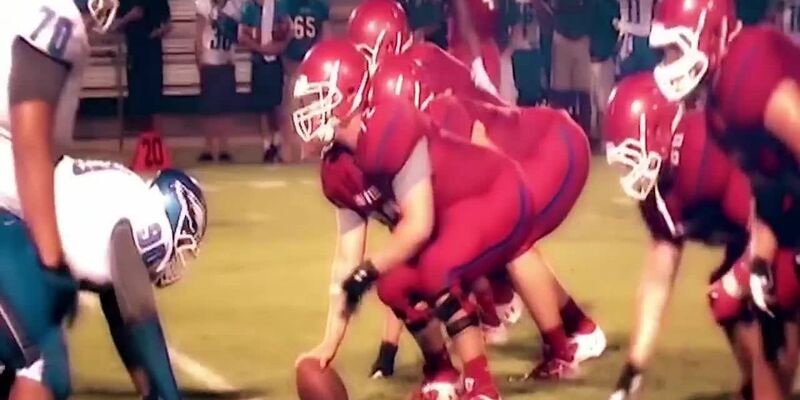 Instead, they say the play everyone is talking about has no place in high school sports. 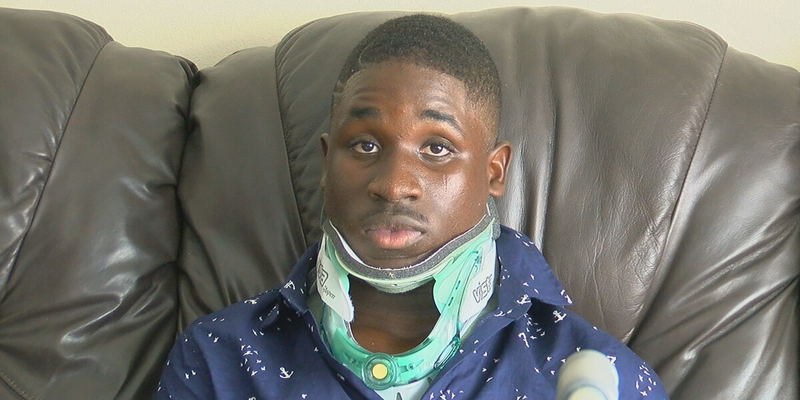 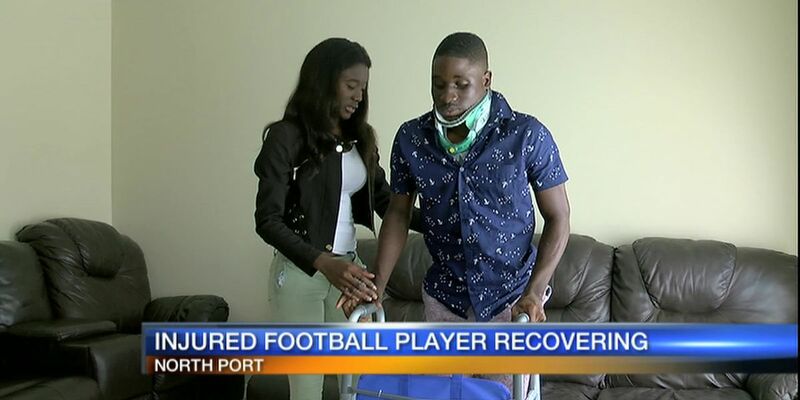 North Port High School football player Wendy Renoit had to be wheeled off the field Friday night during a home game against Lakewood Ranch...the junior suffered a stable fracture of two vertebrae in his neck. 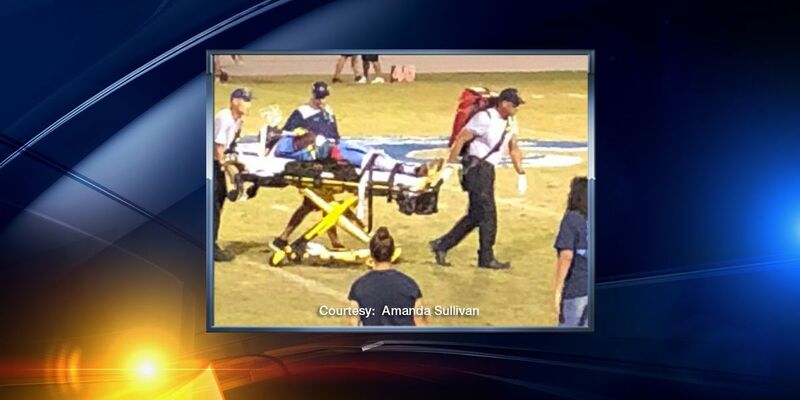 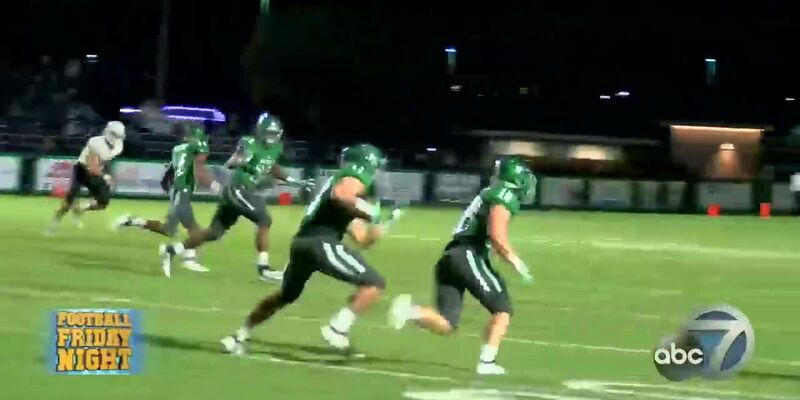 NORTH PORT, FL (WWSB) - A North Port High School football player had to be wheeled off the field Friday night during the homecoming game against Lakewood Ranch after suffering a spinal injury.